May the fourth be with you! 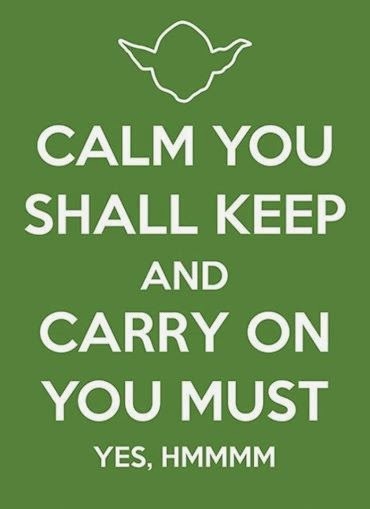 It is Star Wars day and I think everyone should listen to Yoda and Calm You Shall Keep and Carry On You Must. When I was 16 I went and stayed with my Aunt and Uncle in San Francisco for a couple of weeks. My Uncle was always a big movie buff and wanted to see Star Wars Episode I. They both stared at me like I had grown a second head. They were amazed to learn I had never seen a Star Wars film before! So, to educate me we watched all three original Star Wars, while I was there! 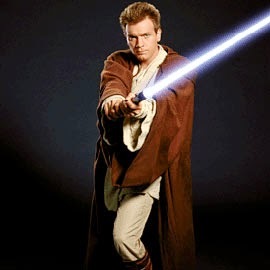 It is where I fell in love with Ewan McGregor, to this day I still have a big schoolgirl crush on him. They bought me an Obi Wan Kenobi calendar featuring Mr. McGregor. The picture below was in the calendar. Almost two years ago my Uncle passed away from Amyotrophic Lateral Sclerosis, ALS, or Lou Gehrig’s Disease. In a nutshell the disease affects nerve cells in the brain and the spinal cord. The worst part of being so far away is that I didn't get back to visit very often and part of me is still in denial that he is gone. However, I will always have Star Wars, otters, and benches under trees. 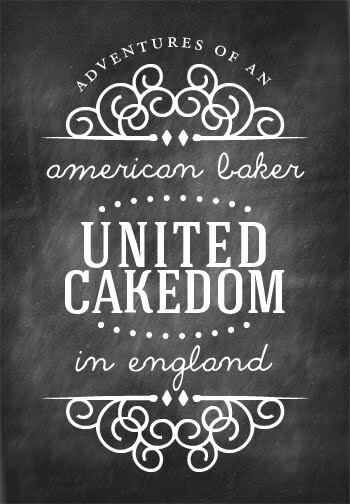 notes: This post is written as part of #BEDM. 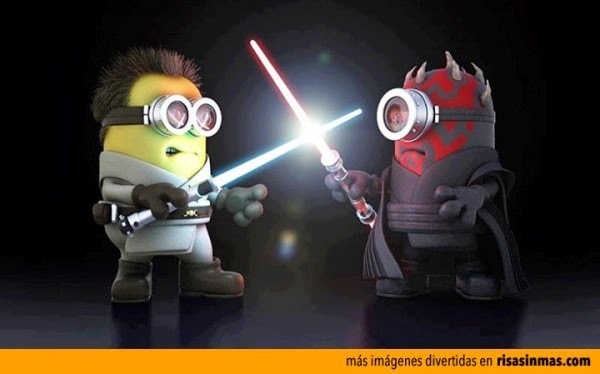 Minion photo is from this website. 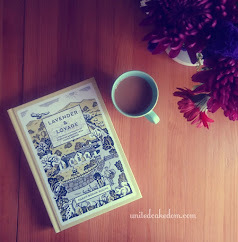 I wrote about Mr. McGregor being my boyfriend in this post. Learn more about ALS here. 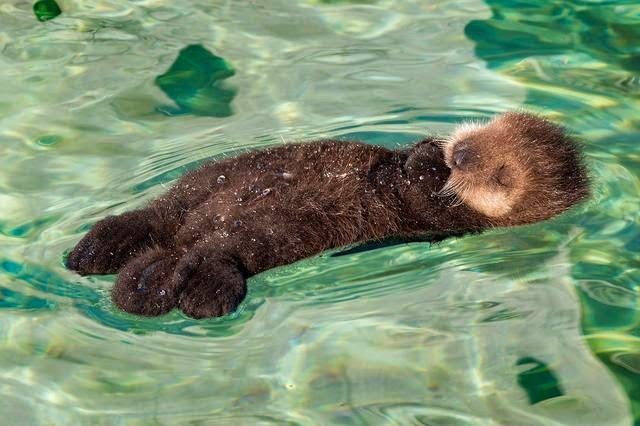 And here is a cute picture of an otter. Day 3: I am not a morning person! I am so sorry for your loss, this is a nice tribute and a way to remember him!